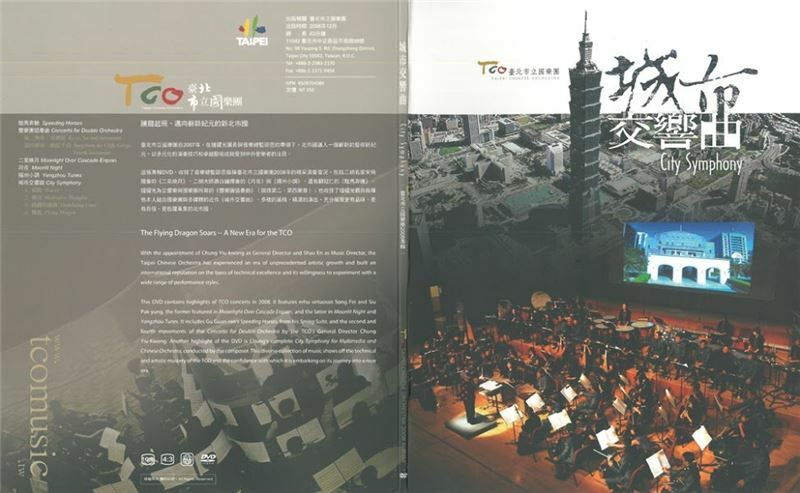 Taipei Chinese Orchestra (TCO), founded in 1979, is the first professional Chinese orchestra in Taiwan. Chen Tun-Chu, Chen Tscheng-Hsiung, Wang Cheng-Ping and Chung Yiu-Kwong had served as the General Director, a position currently held by Cheng Li-Pin. 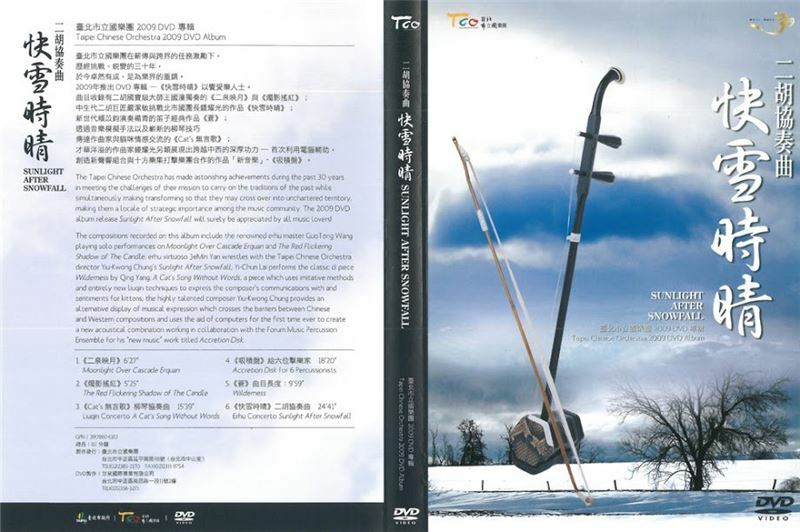 The leadership of previous and current General Directors, previous Music Directors Wang Cheng-Ping and Shao En and current Principal Conductor Qu Chunquan has cultivated performance artistry in the members and has made TCO internationally renowned, with innovative and adventurous programming that broadens the definition of traditional Chinese music and to establish its unique style and artistic excellence. 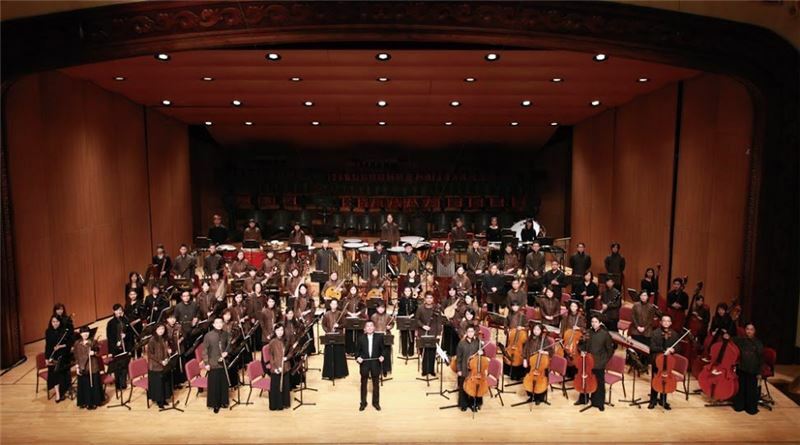 At the same time, the orchestra also serves as a cultural ambassador for Taipei City. In recent years, the orchestra has engaged in several cultural exchanges in its visits abroad. 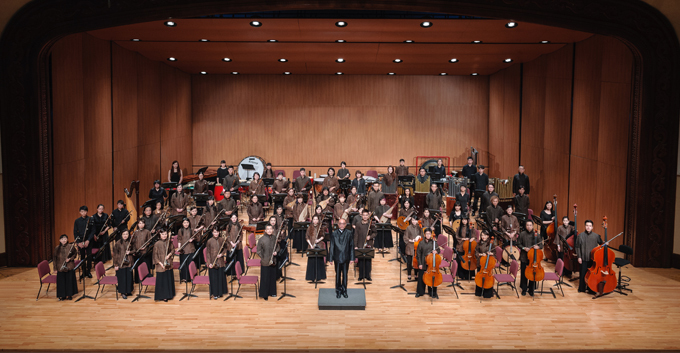 Every year, the orchestra performs 50 concerts as well as presenting educational concerts and other types of performances. 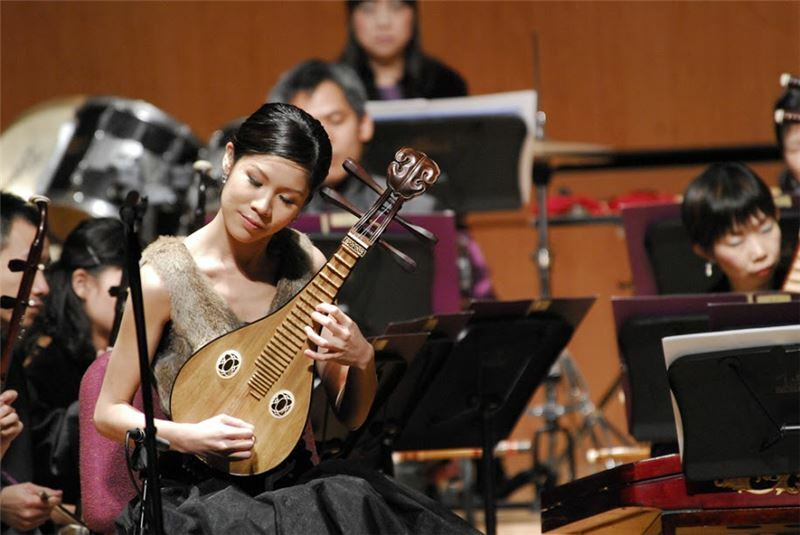 From April to June of each year, the orchestra is host to the “Taipei Traditional Arts Festival”.